Hawaii is definitely a beckoning destination for family vacations. What better way to commemorate your time in our islands, then by capturing precious moments of your family together with timeless photographs? 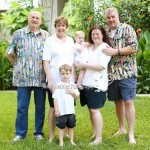 I find great pleasure in meeting and photographing families visiting our Hawaiian islands. The gorgeous “N” family is one of those families—I met them a few weeks ago while they were here soaking in our warmth and sunshine. They had left the crisp, cold weather behind and even missed a bit of snow while they were on vacation. 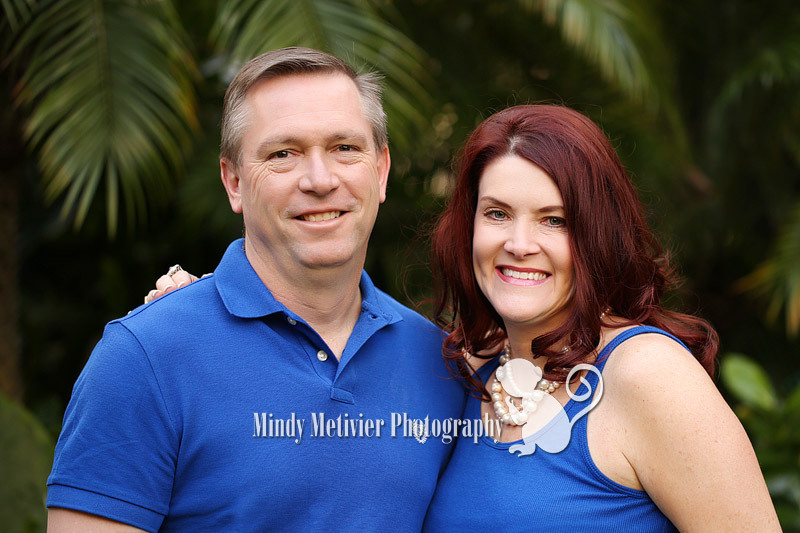 I am so happy that I had the honor of photographing their family. 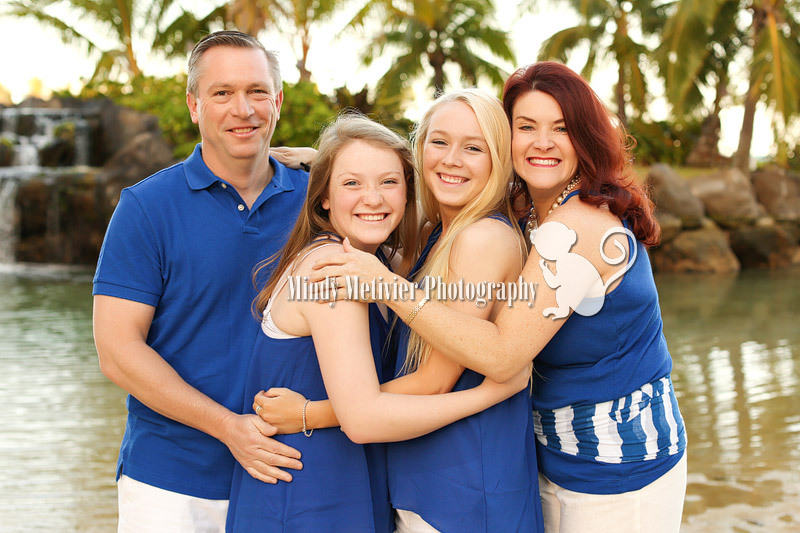 Thank you to the beautiful “N” Family for choosing me to capture a part of your vacation here in paradise. I hope you all had a relaxing and rejuvenating time on Oahu. 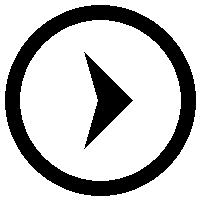 I wish you all the best during the remainder of 2015!!! I hope you are able to return to Hawaii one day 🙂 Happy Spring!!! Love these! 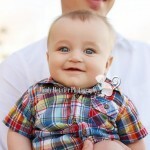 Your an amazing family photographer! 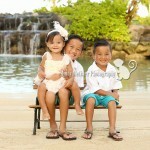 I can’t wait til we get to take our photos with you when we visit HI! 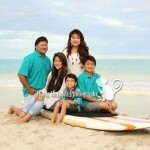 Oh these family pictures so adorable!!! 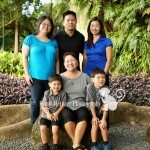 You’re an amazing family photographer. 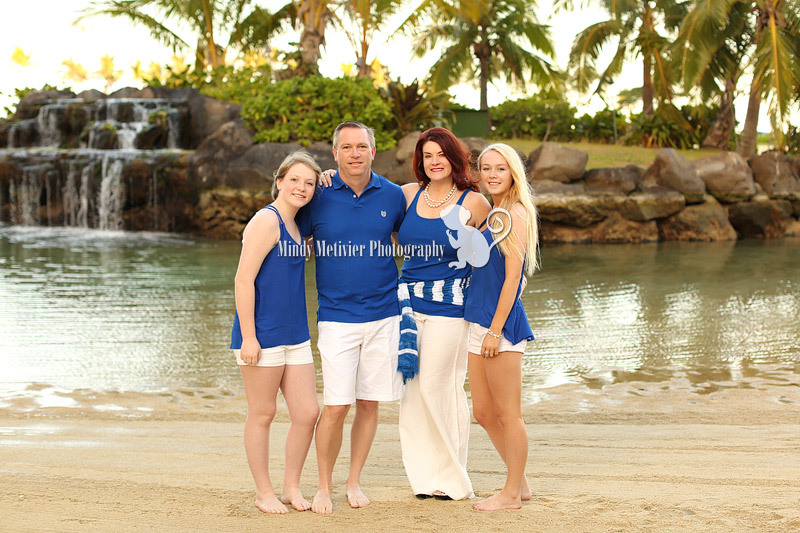 The mama’s in Hawaii are lucky to have you there!